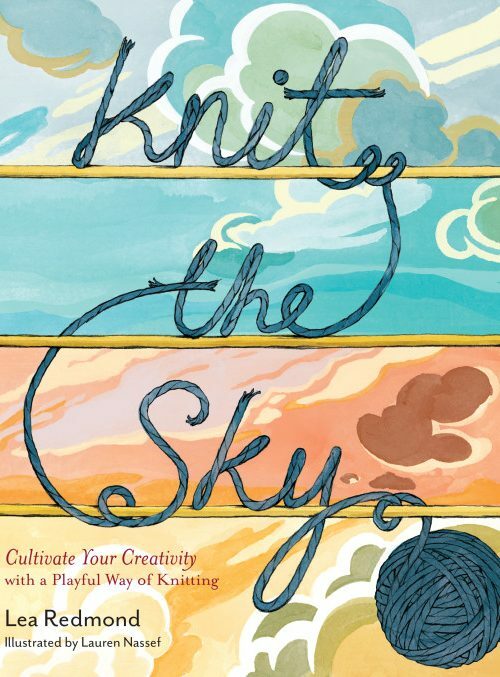 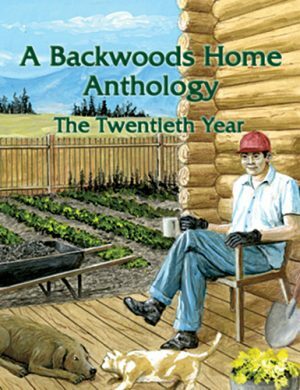 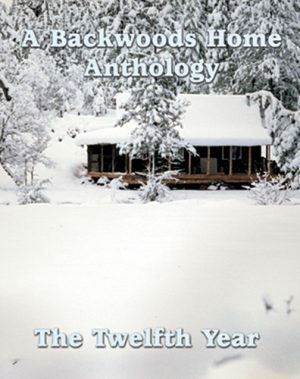 SKU: AN02 Categories: Anthologies, Backwoods Home Books Brand: Backwoods Home Magazine. 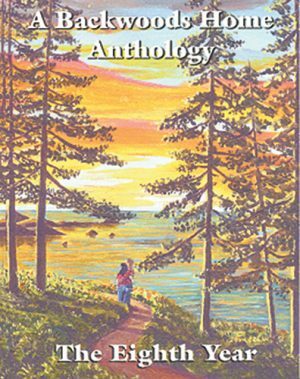 This print anthology offers two years of BHM’s informative articles bound into an easy-to-read book. 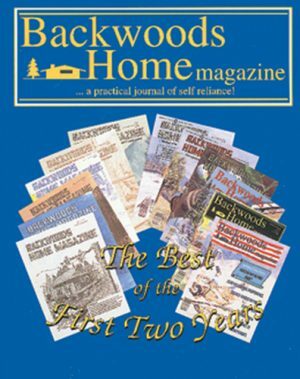 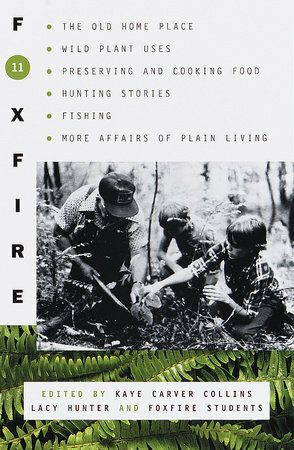 Contains articles from 1989-1991 (Issues 1-12). 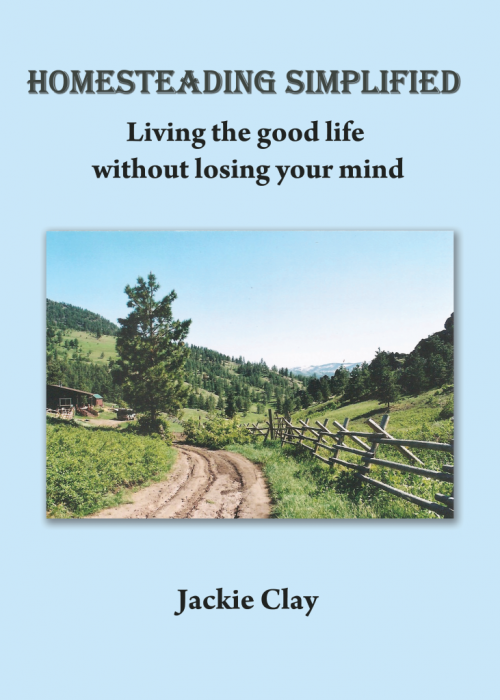 – Is your water supply safe to drink?